Earlier in October 2014 MREmag and RMweb conducted a poll to find out which new models would be popular to be produced in ready to run model form in N and 00 gauge. The results were published in November and I thought it about time they were shared here! 2409 people took part in the poll this year, almost 400 more than last year. 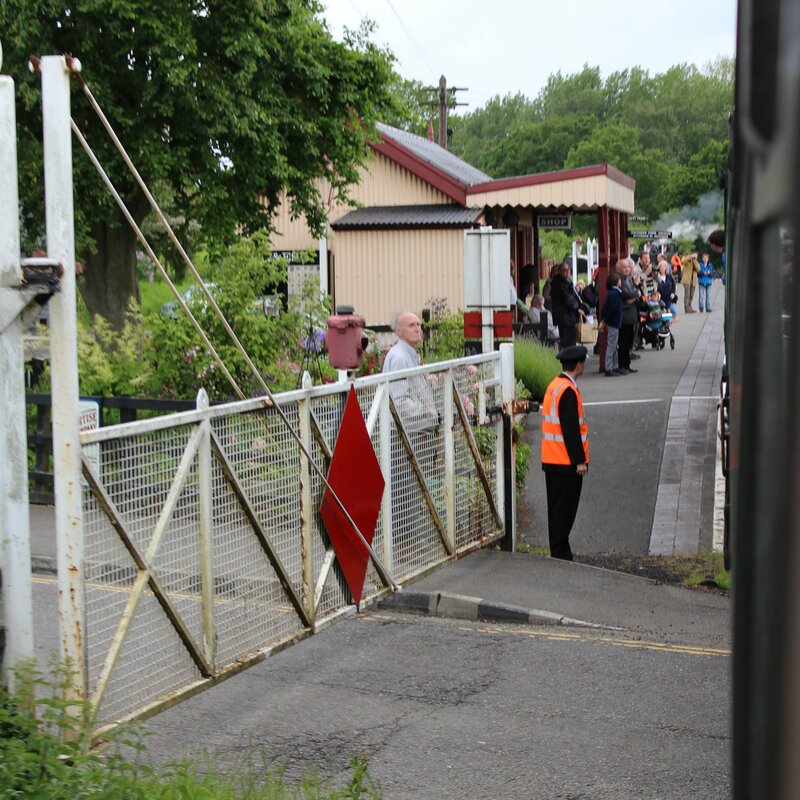 The overall most wanted product in 00 scale by a fair margin (of 70 votes) was a steam era gated level crossing. Although this may not be the most glamorous of products, it is one that would create much interest in layouts everywhere. As with last year, the most popular steam locomotive was the BR Standard 2MT 2-6-0 (second overall) with the original spam can Merchant Navy class following it in third place overall. In N scale, diesel power fared best with the three car class 117/118 taking top spot. Interestingly the highest scoring steam engine (Maunsell N15 class) in N scale was ninth overall, although consideration needs to be made that the number of N scale voters was much less than 00 scale, so perhaps not as representative as a sample. To read and download the results, please click here. Tomorrow (17 December) Hornby will be announcing their full 2015 range, so it’ll be interesting to compare the votes with forthcoming new products. Some announcements were made in November in Warley (click here for more,) but we’ve been promised to hear more tomorrow. Exciting times!